Happy Friday, fellow sketch lovers! It's time again for our featured cards from last Saturday's sketch. 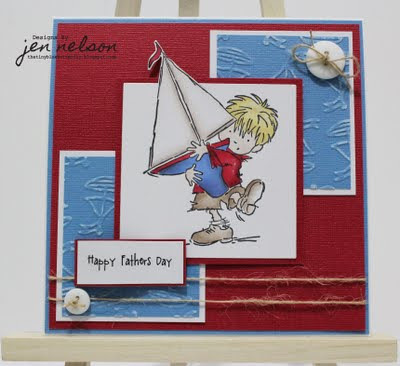 This card by Tracy is just fantastic!! I love those eyelets around the image. Makes me think of portholes. Finally, have a look at this super cool graduation card by Colleen. 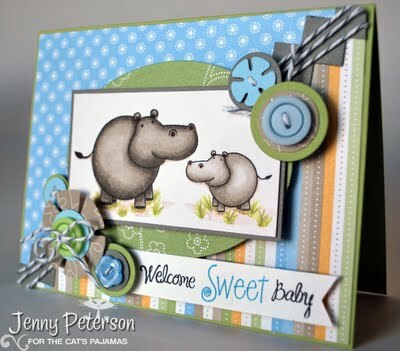 I love the fun papers and her stitching is wonderful. Congrats, ladies! 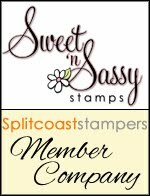 Please feel free to grab the featured badge below and add it to your blog sidebar and thank you for sharing your amazing work with us!! It's always so hard to choose just 3 cards to feature. They are all fabulous, so keep playing along! 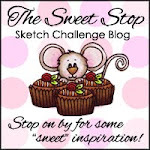 You just might be our next Sweet Stop Spotlight! 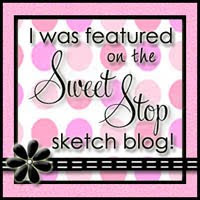 Check back tomorrow for another fabulous sketch! ladies, your cards are so smashing!